Many of our clients say that we are doing fine job and we are very proud for that. The reason we are so good is because we love our job and our cars. 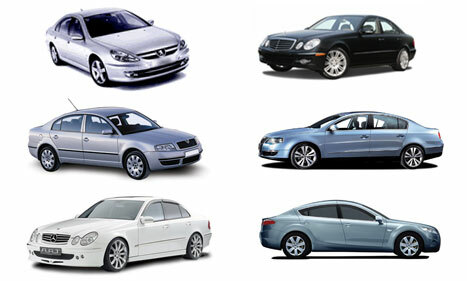 With our exclusive cars and our safe driving, we will try to make your visit Belgrade unforgettable.